Look into the history of warfare, and you’ll see it has a close association with drugs, which have been used for all kinds of purposes. Some wars have been fought over drugs, but they’ve predominantly been used to alter the mental state of soldiers, who are frequently asked to commit horrific acts. Drugs have been used to increase performance and aggression and give unnatural courage. They have been administered by doctors to both dictators and unwilling conscripts. Often, various types of recreational drug cocktails are devised by soldiers to let off steam. Drugs are also a source of funds for nations and terrorist groups. The following list covers the wide-ranging relation between drugs and warfare up to the present time. 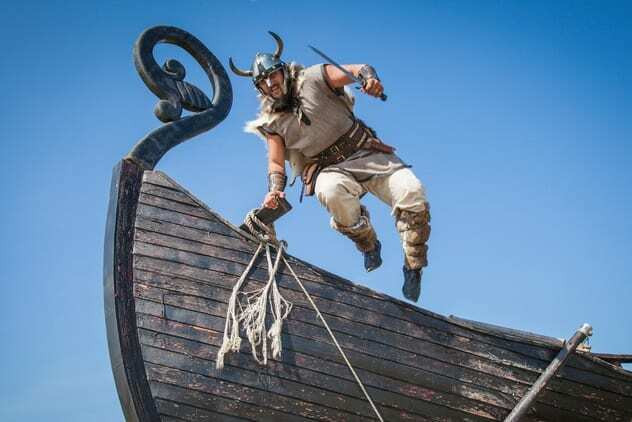 Viking warriors struck fear into the hearts of anyone they faced. “God save us from the Fury of the Northmen” was the plea of local people as the Vikings raped and butchered their way through Europe. The unstoppable warriors were thought to contain the essence of the Norse chief god, Odin, who could maximize strength, remove pain, and basically turn them into rampaging berserkers. The truth is that most of their power came from an infusion of hallucinogenic Amanita mushrooms. In high enough quantities, the mushrooms could make the berserkers do unnatural and inhuman things. They were known to fight in wild frenzies with superhuman strength. No doubt the warriors thought the mushrooms were sent by Odin to give them strength. 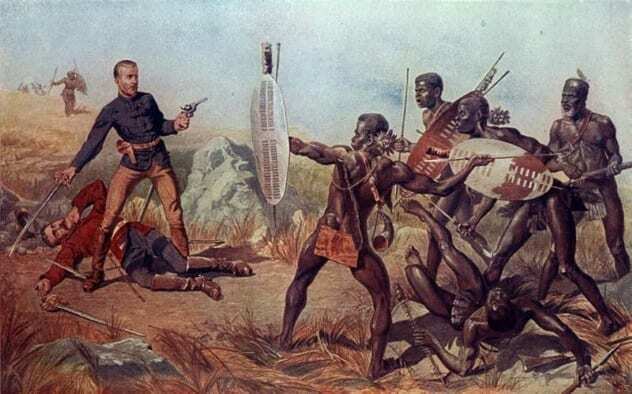 On January 22, 1879, British forces had their first major standoff with Zulu warriors at Isandlwana. British arrogance about their adversary’s lack of firepower and perceived ignorance of battle tactics led to a rude awakening. The Zulu’s ability to keep their main force centralized, engage in hit-and-run attacks to isolate British units, and a sophisticated encircling technique called the “horns of the bull” contributed to the defeat of the British forces. The Zulus also had at their disposal a combination of psychology and pharmacopeia to gain unshakeable courage and stamina. The Zulu sangoma (or shaman) would engage the warriors in a prebattle ritual, seeking the assistance of supernatural forces. A selection of plants would induce vomiting to purify the warriors and unify them as a force. In 1781, the British East India Company began an illegal opium trade with China. In a sneaky move, shipments were sold to Chinese traders in hidden coves along China’s eastern coast. Chinese authorities were not happy, but it would take them almost 50 years to try and stop it. In 1838, they started executing Chinese traffickers on the mainland. Off the coast of China, the authorities ignored laws about international waters, boarding British ships and confiscating their cargo. 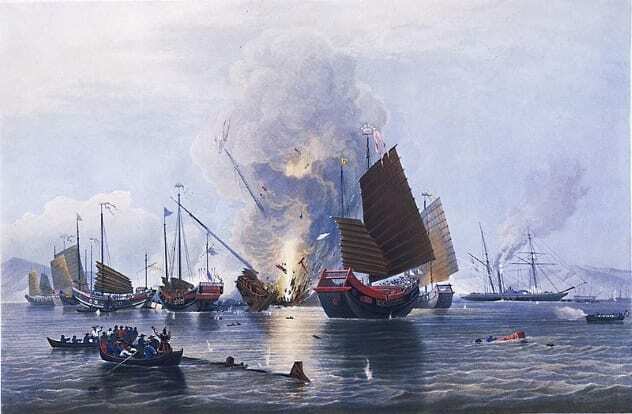 The Brits got belligerent and sent in the navy, resulting in the First (1839–1842) and Second (1856–1860) Opium Wars. The superior British naval technology of steamships, heavy cannons, and rockets blew the Chinese junks out of the water. Defeated, the humiliated Chinese relinquished control over their trade ports. The British opium trade resumed, Christianity was made legal, and foreigners were freely allowed onto the Chinese mainland. Armed forces were popping amphetamines like candy during World War II. Amphetamines increased wakefulness and perceived well-being and reduced hunger. On the surface, they were perfect for the punishing demands of combat, but they had insidious side effects: addiction, foolhardiness, and increased aggression (sometimes to the point of psychosis). US and British forces were supplied the amphetamine-based Benzedrine in their ration kits, but it was the Nazi love affair with Pervitin (crystal meth in a bottle) that was turned into a national craze. It gave the Wehrmacht, the Luftwaffe, and the navy unnatural courage, superhuman performance, and reduced sensitivity to pain. Rommel was said to use it, and Hitler took it as part of his daily drug regimen. Back in Germany, it was supplied in stores nationwide. Even German housewives were munching on chocolate bars laced with crystal meth. With all the focus on Nazi Germany’s drug habit, few realize that it was the Japanese who invented crystal meth in 1919. Japanese pharmaceutical company Dainippon Sumitomo manufactured a ton of it, labelled Philopon, for nationwide civilian and military use during World War II. 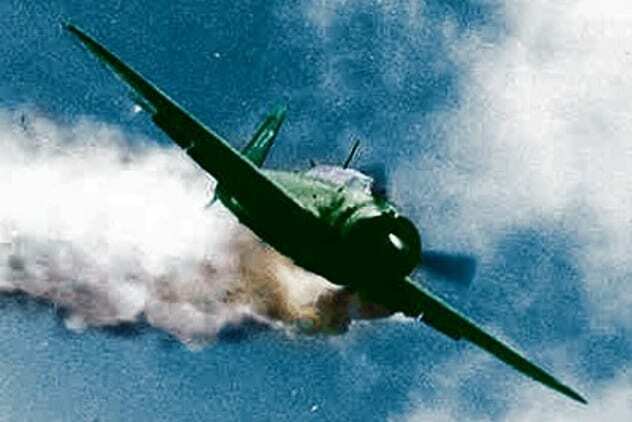 Factory workers and kamikaze pilots were given high doses. With the one-way mission kamikaze pilots were tasked with, crystal meth made it a lot easier for them to crash into the sides of warships. 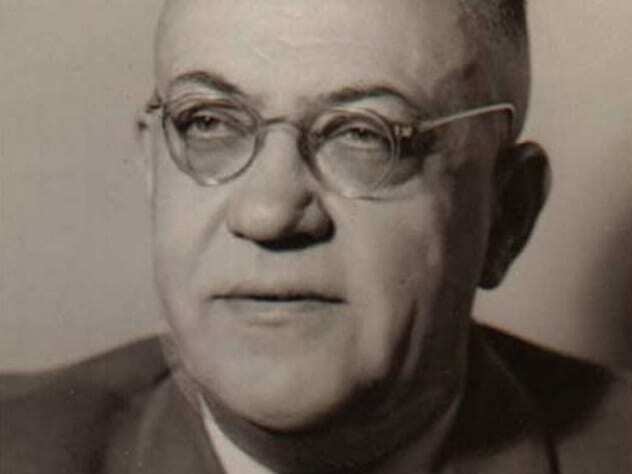 While the Nazis were fighting on speed, Hitler was receiving his own daily drug regimen of narcotics and revolting animal extracts from the obese and reportedly rancid-smelling Doctor Theodore Morell. Morell would administer Hitler Dr. Kuster’s Anti-Gas pills, which contained traces of strychnine, for his “colossal flatulence” as well as a hydrolyzed E. coli bacteria preparation called Mutaflor to settle his bowels. Other preparations were administered: glucose, barbiturates, mainlined pig liver extracts, and capsules of bull testicles to give Hitler the pep he needed to get through the day. The preparations were so successful that Hitler made Morell a part of his inner circle. In 1941, Hitler became seriously ill, and he needed something stronger. Morell turned to narcotics to keep the fuhrer on the go. Hitler was referred to as “patient A,” and under anonymity, Morell injected Hitler with the opiate Eukodal (oxycodone), the pharmacological cousin of heroin. Eukodal made Hitler euphoric. But that still wasn’t enough for the fuhrer. In 1944, after Hitler survived an explosion in the Wolf’s Lair, cocaine drops were administered by another doctor to alleviate pain from his injuries. Hitler became addicted to cocaine, and Morell soon added twice-daily doses of it to Hitler’s burgeoning daily drug cocktail. Morell was administering so many injections that he was given the nickname “the Reichsmaster of Injections.” His notes show that over 74 types of drugs were given to Hitler, which included the Nazi standard Pervitin (crystal meth). Hitler received a total of 800 injections over a period of 1,349 days. Armed forces and peacekeepers sometimes mix drugs to prepare themselves for combat or just for recreational use. During the Korean War, US military personnel were supplied with amphetamines for alertness, just as they had been during World War II. Some enterprising GIs obtained locally grown heroin and combined it with their Army-sanctioned speed to make a speedball. Speedballs were nothing new. Late Victorian swimmers and runners used a combination of heroin and cocaine to illegally enhance performance, but this was the first time that speedballs had been used in warfare. The two drugs are typically combined in a needle. 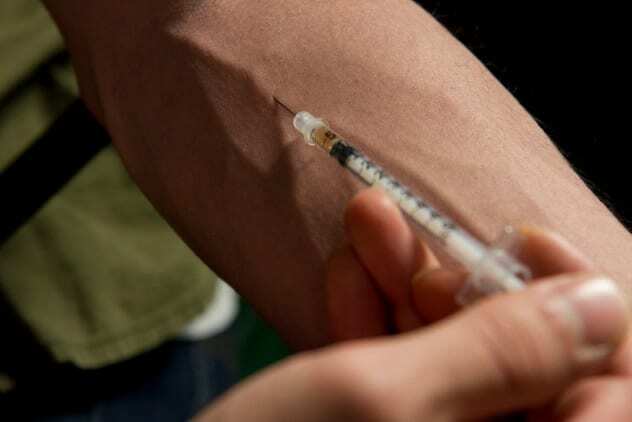 The heroin acts as a depressant, mellowing the “rush” of the stimulant (cocaine or amphetamines). During the Cold War, the US was worried that the Soviets were developing LSD as a spray. The press spread this fear, referring to LSD sprays as “madness gasses” or “psycho-chemicals” that could “immobolize” US populations and armies. The Americans used this as an excuse to justify their own tests. They thought LSD might be a powerful agent, capable of “paralyzing even the best trained and disciplined units without killing or injuring them.” From 1955 to around 1972, LSD was tested, along with synthetic marijuana, mescaline, psilocybin, and two dozen other chemicals, on hundreds of healthy soldiers as part of the “Edgeware Experiments.” Psychiatrist Colonel James Ketchum, considered the Cold War expert on psychoactive chemicals, defends the experiments in his book, Chemical Warfare: Secrets Almost Forgotten. Ketchum states that Russia was procuring large quantities of LSD, so there was a need for the US to keep up in research. Healthy soldiers were experimented on. Cocktails were spiked with LSD at parties and put into an Army unit’s water supply. Some exhibited no side effects, while other soldiers lost the plot. Euphoria was often followed by debilitating depression. It would not be long before LSD and mescaline would be dropped as potential chemical agents. During the 1980s, Afghanistan and its drug trade were a big focus for both the USSR and the US. From 1979, the Russians sent in 100,000 troops to help the pro-Soviet regime fight the local resistance, the mujahideen, who, in turn, were largely funded by the US. As the war raged, the Americans worried that the Soviets were going to flood the US with heroin. Meanwhile, Soviet troops liked to partake in the drug and were trading their own weapons for heroin from drug-dealing mujahideen. 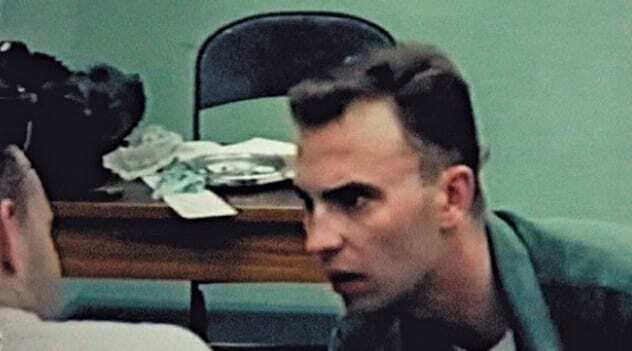 Over the years, drug-addicted soldiers became a big problem for the USSR. The small band of mujahideen were, in effect, commandeering huge supplies of Soviet weapons just so Soviet soldiers could get high. From 1984, Soviet military police set up roadblocks in Kabul to intercept stockpiles of military equipment stolen by Soviet troops looking to flog it off for heroin. When discovered, they were sent on a one-way trip to a Siberian gulag. When the Soviets pulled out of Afghanistan in 1989, civil war raged, and the mujahideen became the Taliban, the US’s new enemy. 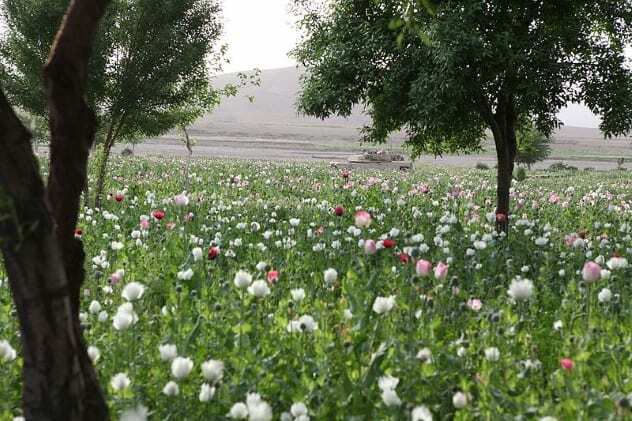 The Taliban cut opium production by 95 percent, but then the US invasion in 2001 reinstated former drug lords in Afghanistan, and the drugs were back. In Wired magazine, Lt. Christopher Gackstatter detailed how his 2nd Platoon wasn’t allowed to step foot in the poppy fields. The burning, plowing, or poisoning of the poppy fields was prohibited—the source of heroin was not to be damaged in any way. Furthermore, they weren’t allowed to discourage farmers from growing the plant, even though poppy cultivation has been “officially” illegal since 2001. There is nothing more horrific than the exploitation of children—especially in warfare. Drugs are frequently used as a recruitment tool for children. They’re not an enticement; they’re used to make the children more pliable, lower their inhibitions, and make them dependent on the drugs and the people administering them. 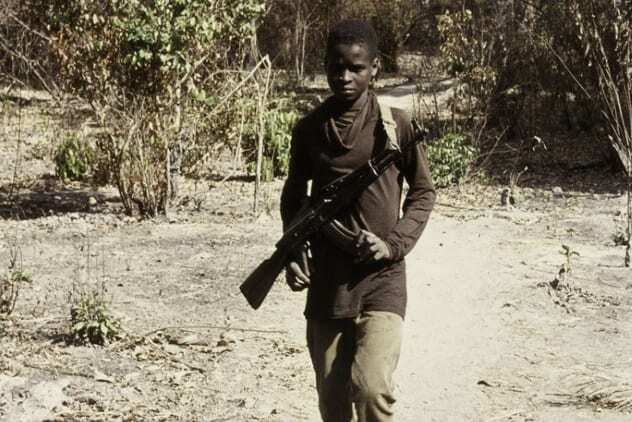 More than 250,000 child soldiers are thought to be in operation in more than 25 countries, including Uganda, Sudan, and the Middle East. Some are as young as seven. Both boys and girls are used in this despicable practice. Armed insurgents grab children off streets, from buses, and even from houses and churches. In Uganda, 10,000 children were drugged and forced into the unimaginable horror of killing their own relatives so that they had no home to run back to if they escaped. Tranquilizers and amphetamines are used to increase bravery and desensitize the children from brutality. A child soldier from Sierra Leone reported that he was fed a white powder mixed with rice to make him feel invincible. Once the children are addicted, drugs are then used as a reward for fighting. 1 ISIS Drug Trade: Taxation Or Trafficking? ISIS appears to use drugs in a versatile manner. They use captagon, an amphetamine, to increase performance as well as drug trafficking to fund their cause. But with drug trafficking, there may be a bit of propaganda and exaggeration thrown into the mix. If we are to believe the newspapers, then ISIS is largely funded through drug trafficking and is flooding the West with drugs. But according to Dr. Vanda Felbab-Brown, an expert in criminal organizations, attention-grabbing headlines such as “ISIS Generates up to $1BN Annually From Trafficking Afghan Heroin” and “ISIS Could Make Billions From Heroin Trade to Mount Attacks Against the West” provide very little actual evidence to connect the dots. So, where are these journalists getting their intel? Felhab-Brown explains that journalists are reporting Russian propaganda as fact. This information—whether propaganda or not—seems to come exclusively from the Federal Drug Control Service (FSKN), an organization described as “Russia’s DEA” that was disbanded by Putin in April 2016. The FSKN had a rather dubious track record that focused on low-level drug users while ignoring big-time traffickers. This may have something to do with Viktor Ivanov, the former head of the Russian anti-drug agency, who was linked to the Russian mob and their alleged trafficking of cocaine from Colombia to Western Europe. Is there any relationship between ISIS and drug trafficking? So far, their main source of funding is reported to be taxation and confiscation. A 2016 report by IHS, Inc. shows it accounts for $56 million, or 50 percent, of ISIS’s monthly revenue, while drug trafficking is only seven percent. However, taxation and trafficking are not necessarily mutually exclusive. 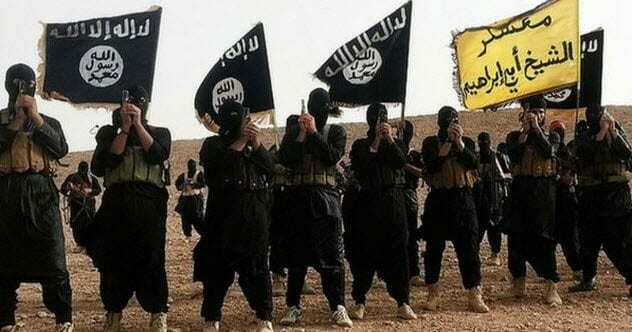 It has been reported that ISIS is taxing the drug trade itself. ISIS is operating along a known drug trafficking route in North Africa that sees hashish leaving the shores of Morocco bound for Europe via Italy. So, while there is no direct evidence to indicate drug trafficking as a major source of ISIS’s income, their movements are definitely suspicious. Daniel is a museum anthropologist and bioarchaeologist who moonlights as a freelance writer.